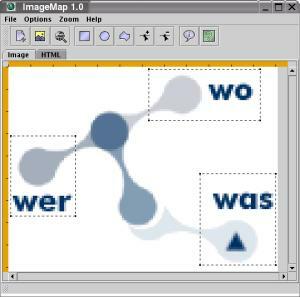 ImageMap is a JAVA Application for creating Client-Side Imagemaps for HTML pages. 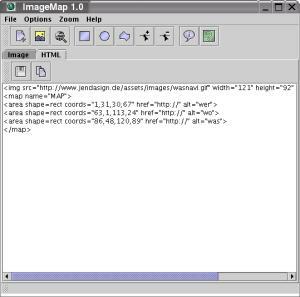 It can parse existing Imagemaps from HTML files. 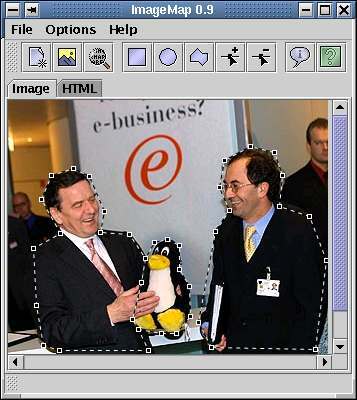 It's possible to edit the Imagemap in visiual or source mode, the other mode is updated automatically. 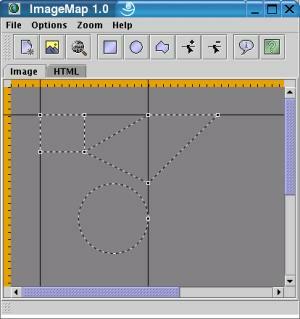 To start ImageMap, extract the archive content and double click on ImageMap.jar or run "java -jar ImageMap.jar". 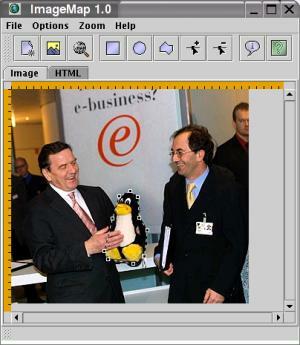 To run this program you need at least version 1.2 of the JAVA Runtime Environment.